Europeans knew that there was money to be made in New Zealand from whaling, sealing, and harvesting flax and timber, and intermediaries helped smooth the way. Relationships with Māori women offered a degree of protection, as Pākehā were less likely to be attacked if women were present. Māori were also aware of the potential benefits of establishing relationships with Europeans. Women were used to attract and keep a Pākehā in the community, making contact with other Europeans likely. 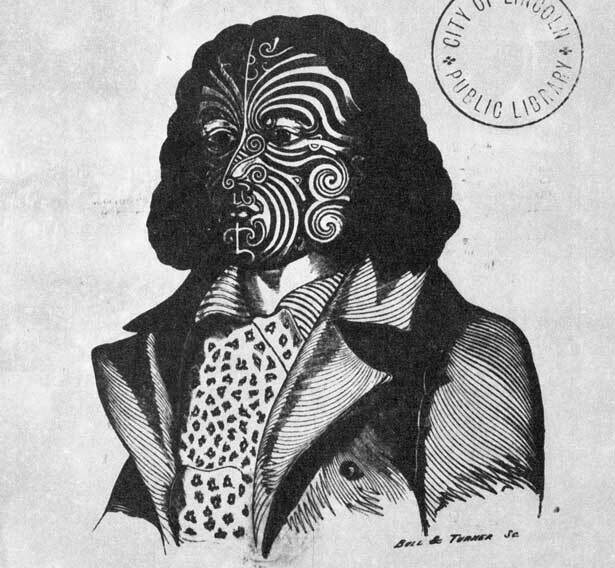 As hapū and iwi sought to gain an advantage over their rivals, acquiring a European trader became a matter of mana as much as economics. We have 1 event in history, 1 biography, 6 articles, related to Go-betweens.